About Us | Jenny Wun - Oakwyn Realty Ltd.
Jenny Wun has an unwavering passion for design and architecture and combines her entrepreneurial spirit by mentoring and coaching other real estate agents to build success in their business. Jenny is a regular contributor for a local community newspaper and continues to work with BC's most reputable developers in marketing and selling their projects. 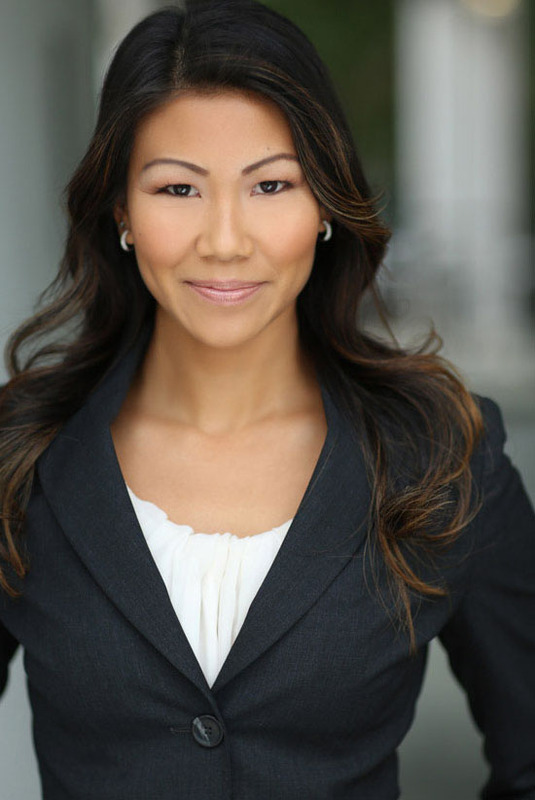 Property sellers, property owners, developers, and investors rely heavily on Jenny to interpret market trends, understanding the market's objectives, and executing strategic plans in the Greater Vancouver marketplace. Combining her skill and experience, she has adopted multiple platforms of tools to deliver exceptional service to her clients. Jenny is a life-long learner. After obtaining her real estate license, Jenny also completed the Electronic Commerce and Building Construction Technology program at BCIT and received her license as an Associate Broker from UBC. She is currently studying for her Advanced Leadership Certificate at UBC and sits as Vice President on strata council for one of her investment properties. Welcome to the front of the line. Register for our Elite Club. GO TO THE FRONT OF THE LINE!